In 2015, the United Midcoast Charities Board of Directors began an intensive two-year assessment of the organization and its service to the Midcoast community. We enlisted outside facilitators and advisors and held many listening sessions to gather input from agency partners, community members and stakeholders. Findings: There is no question that UMC plays a vital role in Midcoast Maine. Grantees stressed that UMC’s funding is essential for new programs, ongoing operations, and urgent individual needs.. They regard UMC support as a de facto “seal of approval,” which by extension reinforces agencies’ ongoing fundraising initiatives. The listening sessions prompted an update of UMC’s mission language to very clearly articulate the way in which UMC helps maintain charitable organizations in its service area. This is an exciting time for UMC. As we begin a new chapter, aided by our first-ever full-time professional staff, we continue to strive collectively to make a stronger, more resilient community here in Midcoast Maine, just as UMC’s founders did in 1942. UMC’s vision is to be the leader in addressing the needs of Knox and Waldo counties by financially supporting and guiding the efforts of nonprofit agencies. UMC believes that working together makes for a stronger community. 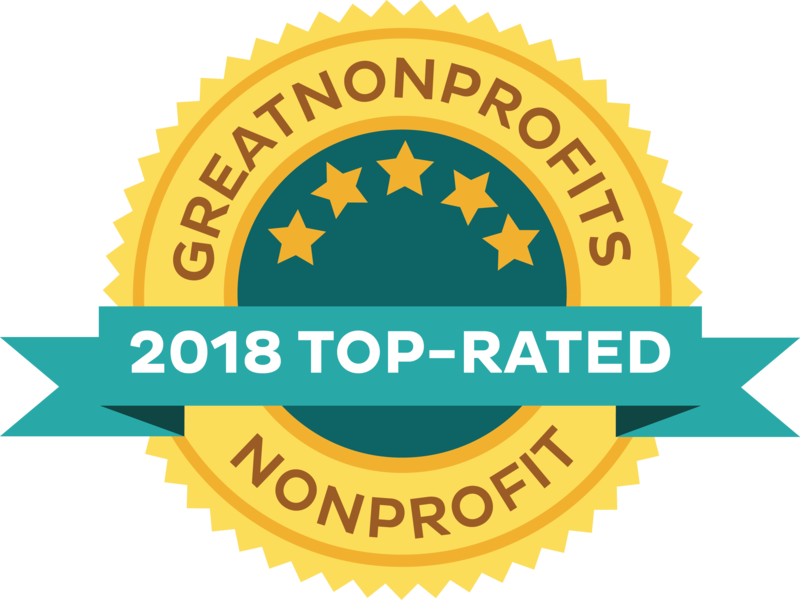 United Midcoast Charities energizes Midcoast Maine nonprofits through finance and guidance, supporting a network of resources stronger than any single organization. UMC’s focus areas are: food, housing, health & safety and economic security. Integrity: UMC decisions are based on a commitment to the public good, responsible stewardship, accountability, and the conviction that it’s the right thing to do. Transparency: UMC is open about how it manages itself and arrives at its decisions. Responsibility: UMC monitors the results of its collective efforts to ensure all donations are being applied as intended and to maximum effect. Service: UMC is responsive to and advocates for the agencies it funds, working together to build networks that serve the greater good. To have a measurable impact on nonprofit agencies’ ability to achieve their goals in our focus areas by providing funding and facilitating increased collaboration. To be a resource for modeling nonprofit “best practices” and provide guidance in identifying the most effective solutions for addressing the needs of the community. UMC has adopted a new model of shared decision-making that includes the creation of a Nonprofit Advisory Council. The council is made up of representatives from UMC’s grantee agencies. The UMC Board solicits input from this group to inform decisions on the grant-making process, community needs and more. Maine ranks third among states for the rate of hunger. Nearly 16 percent of its households — more than 200,000 people — experience food insecurity, unable to afford enough food throughout the year. Statistics from the Maine State Housing Authority show that the average monthly rent in Knox and Waldo counties is unaffordable to more than 50% of the population. The report also states that home ownership is not affordable for 53% of Knox county and 54% of Waldo county residents. The only homeless shelter in the two counties is able to shelter just 5-10% of their caseload. Health and poverty are inextricably linked. When people are healthy and safe, they have a better chance of moving out of poverty. Poor health and unsafe conditions reduce a family’s work and educational productivity. Access to health care in Knox and Waldo Counties is below the state average, with a lack of care due to cost and lack of insurance being factors. Maine is also number six in the nation for our rate of domestic violence murders. Only two-thirds of Maine’s workforce of 620,000 people earn a living wage. The ability of individuals, households or communities to cover their essential needs sustainably and with dignity is crucial to our neighbors’ wellbeing. Financial security is in part dependent on education, job skills training, even transportation and access to childcare.